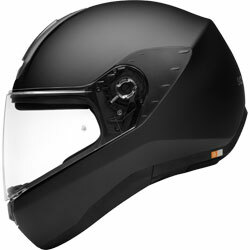 Committed to producing quality motorcycle helmets and head protection systems for over 70 years, German brand Schuberth was recently voted as “Best Brand” for the eighth time in a row by motorcycle magazine MOTORRAD. 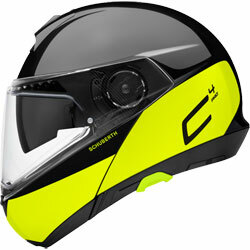 A brand recognised internationally, Schuberth develops and produces specialised headgear for Formula 1 champions such as Fernando Alonso and Felipe Massa, in addition to the fine collection of motorcycle helmets that make for public sale and as the corporate philosophy is based on quality and attention to detail every helmet within their range offers premium head protection. 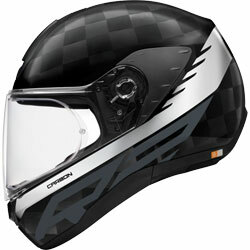 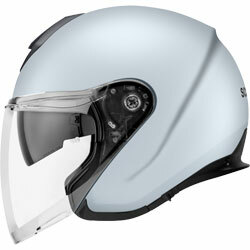 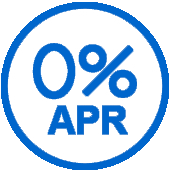 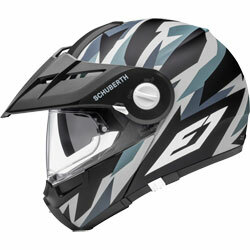 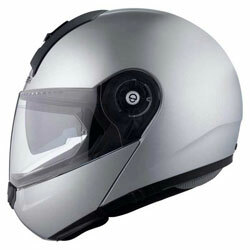 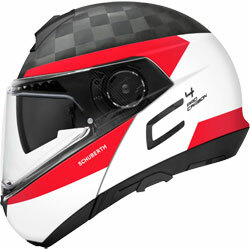 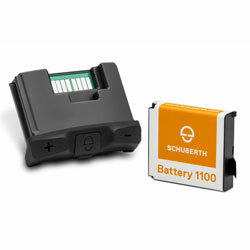 Schuberth Full Face Motorcycle Helmets : When it comes to Schuberth full-face lids, it is all about aerodynamics. 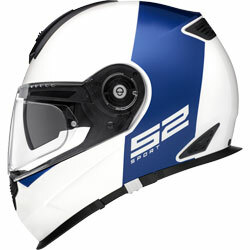 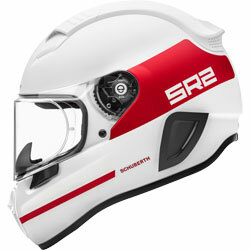 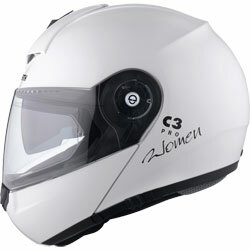 Both the SR1 (a sport helmet), and the S2 (a specially set helmet for sport tours), are designed to remain stable when travelling at high speeds. 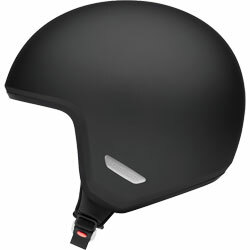 Schuberth Flip Up Motorcycle Helmets: Flip-Up helmets are a Schuberth speciality, and with high performance lids such as the C3 Pro, the C3 and the C3 Lady all featuring in this collection, there is something to suit every biker. 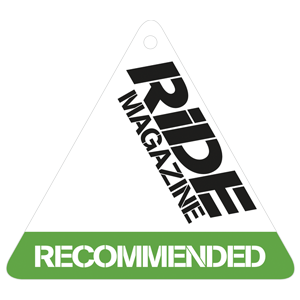 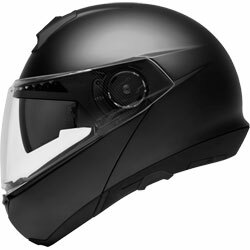 Designed to improve riding posture, reduce upward lift when travelling at speeds, and provide effective ventilation, these high advanced motorcycle helmets are perfect for sportive tours and long distance journeys. 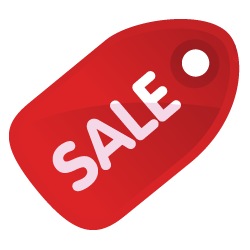 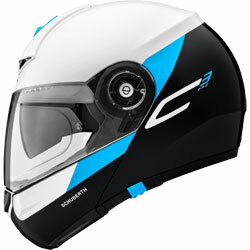 In the Moto-Central online store, you will find a great collection of Schuberth motorcycle helmets for men, women and junior bikers, along with our complete range of Schuberth spares and accessories.